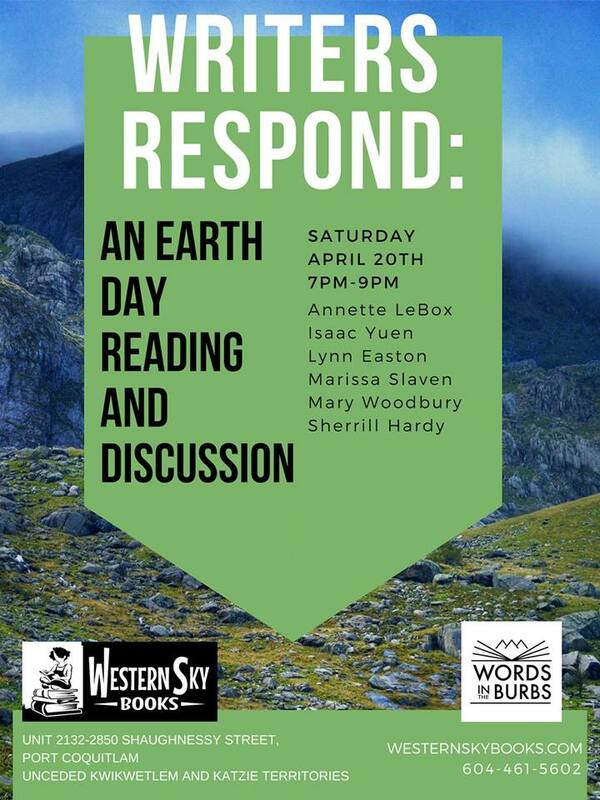 I will be reading a portion of Back to the Garden as part of an Earth Day Event at Western Sky Books. Other authors will be in attendance, and toward the end we’ll do a Q&A about environmental themes in prose, poetry, and fiction. Attendance is free.